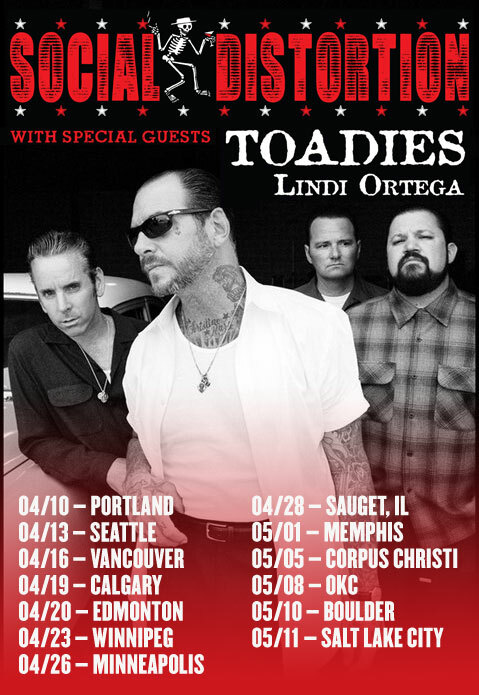 Toadies are stoked to be hitting the road with Social Distortion. US and Canada dates have been announced and lineup includes Lindi Ortega. Tickets can be purchased here.